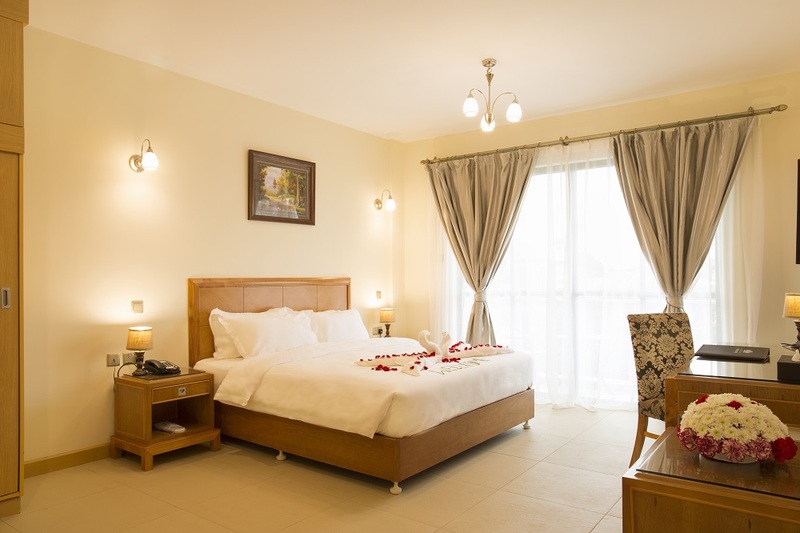 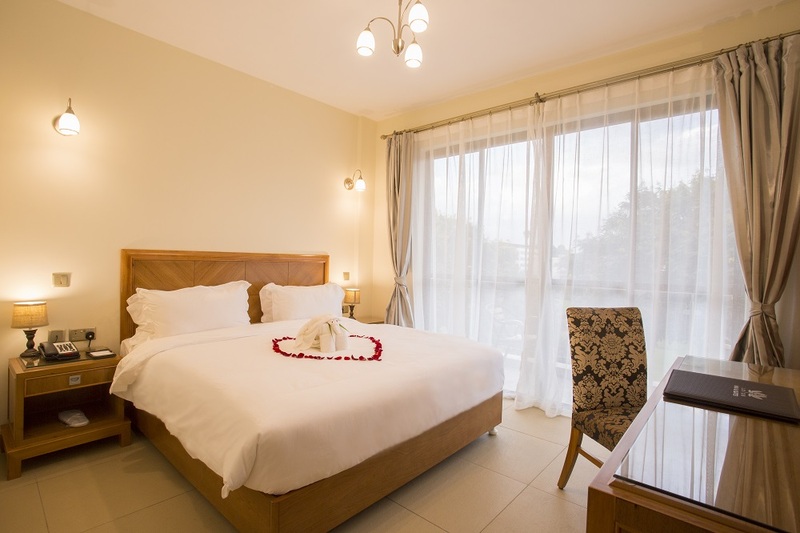 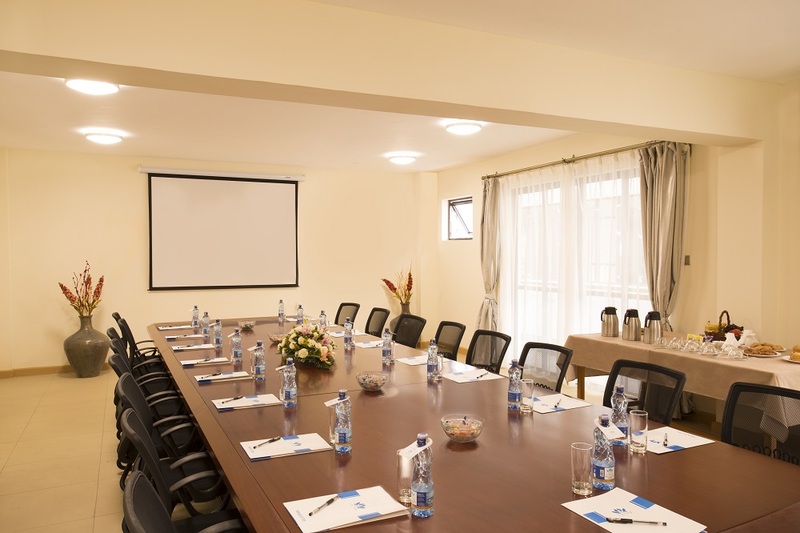 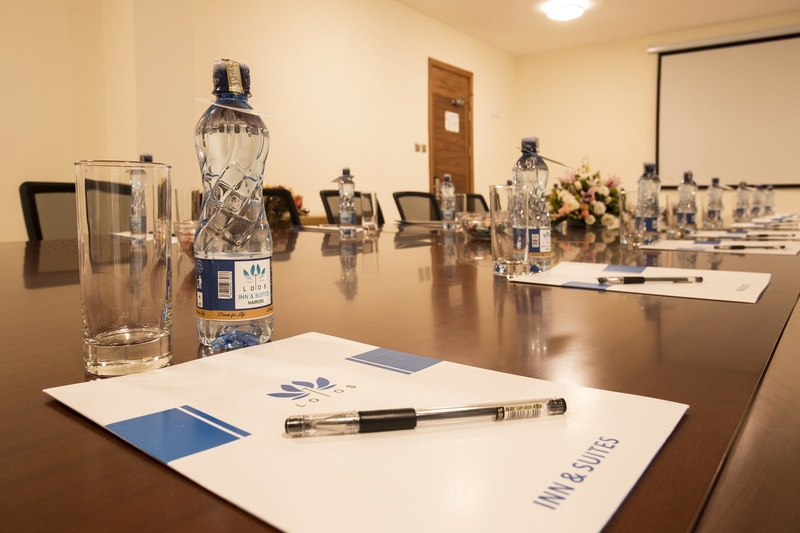 Best rooms with Best services in the heart of Nairobi's upmarket Westlands area. 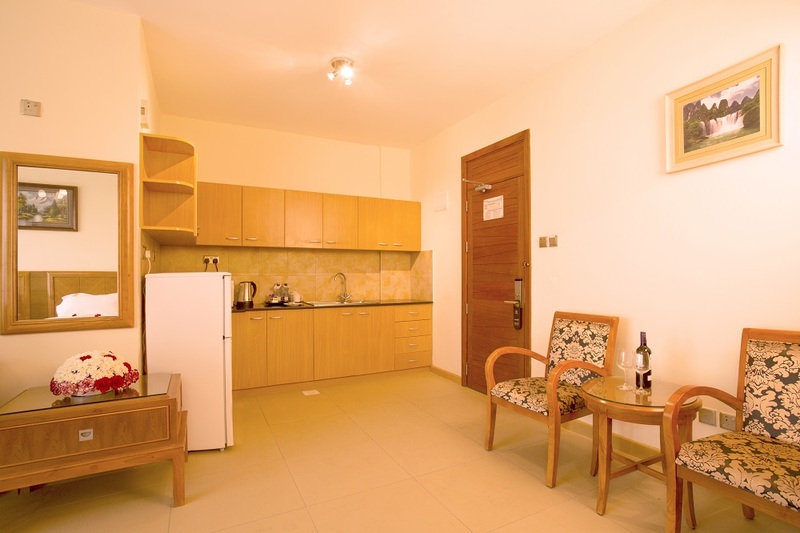 The Executive suites offer spacious accommodations, living room, study table, powder room, and bathroom with separate shower and bath tub. 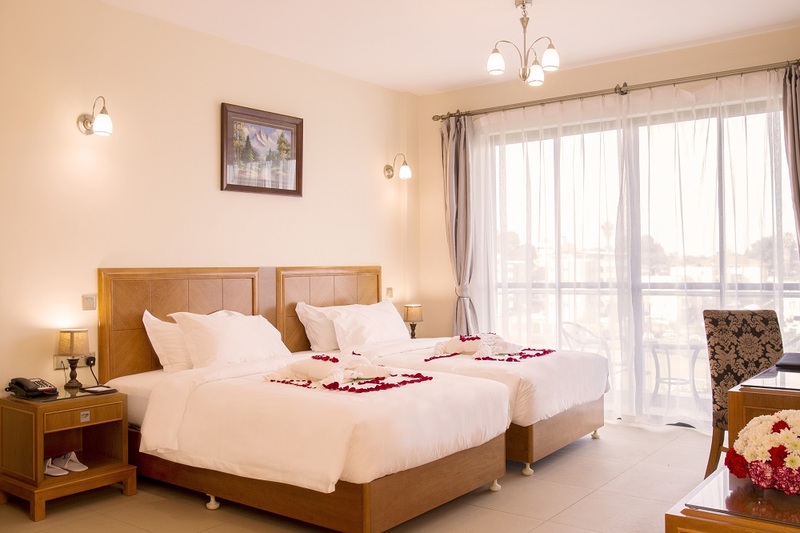 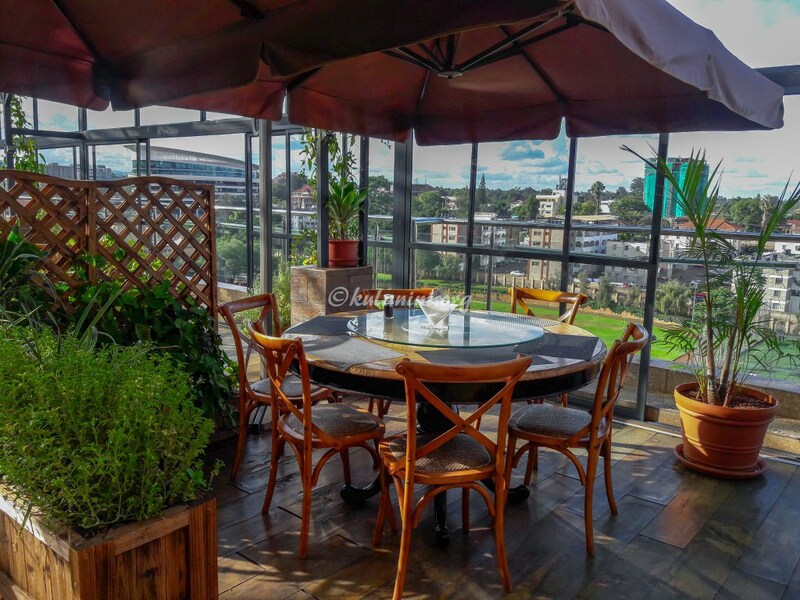 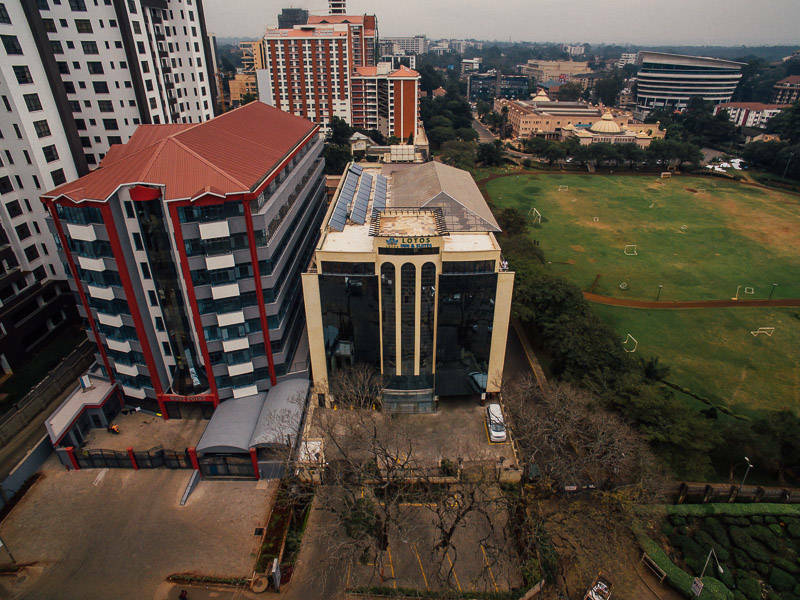 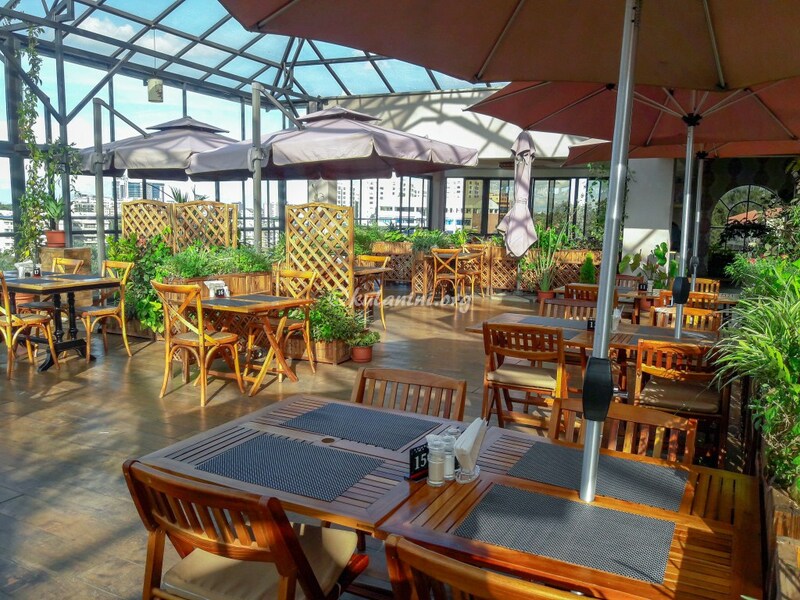 Park View Suites offer spacious accommodations with stunning views over the Nairobi skyline. 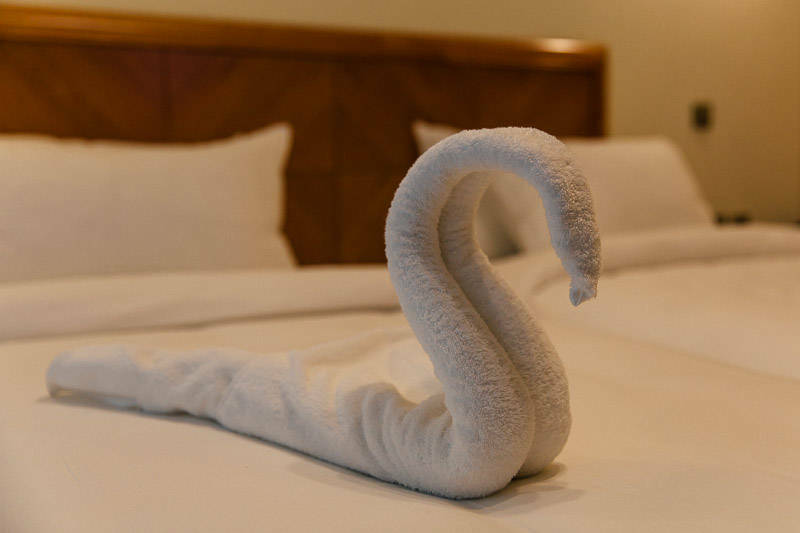 Standard Suites are equiped with a king-size bed, or as a double, with two queen beds and a variety of amenities including a television, telephone, closet and private bathroom.